The legalization of marijuana is surrounded by much debate lately, and for good reason. 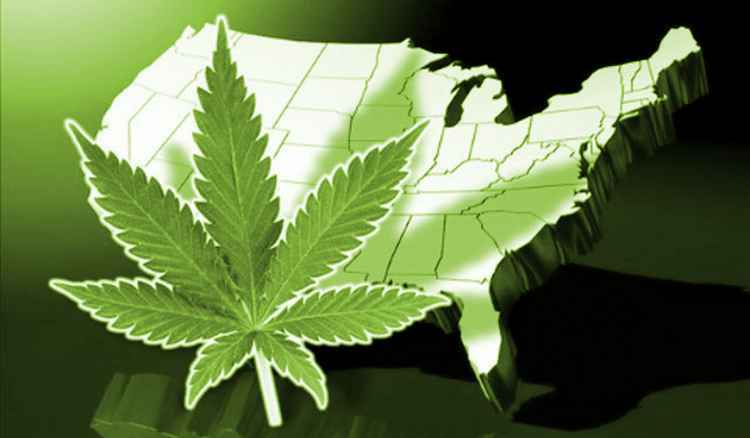 As of May 2016, 24 states have legalized medical marijuana, and of those, four states—Alaska, Colorado, Oregon, and Washington—and the District of Columbia (DC) have legalized it both medically and recreationally. While many people argue that legalizing weed would be a positive change for our country, there just isn’t enough research to decide if that is true. As of 2016, marijuana is still considered a Schedule 1 drug, the same category as heroin, LSD, MDMA, and ecstasy, by the Drug Enforcement Administration (DEA). It’s extremely difficult to move a drug from one category to another, and would require extensive research to prove that it is safe. Scientists and researchers are working on generating studies about the effects of marijuana, but it’s hard to get funding from the government due to the drug’s illegality. This has raised some concerns among those in the medical community, as the potency of the drug has increased dramatically over time. Within the last few decades, the amount of THC (tetrahydrocannabinol), the main mind-altering chemical in weed, has nearly tripled from less than 10 percent to almost 30 percent in most strains (forbes.com). This means that less weed is needed now to obtain the same high, and inexperienced teenage smokers might be too naïve to realize when they’ve had enough, leading to hospitalizations and accidents. Science has not yet determined the damage caused by high-potency weed on the brains of minors, which don’t become fully developed until age 25. Chemicals in weed could have an effect on overall brain development and ability in the long run. The bottom line: The specific effects of marijuana use are unknown—but what we do know is that the results of legalization in other states hasn’t been as positive as many think. Until research has been done to prove whether or not smoking weed is beneficial, either medically or recreationally, people should be cautious when deciding whether or not to use, especially those under the age of 25. « Is synthetic marijuana dangerous?